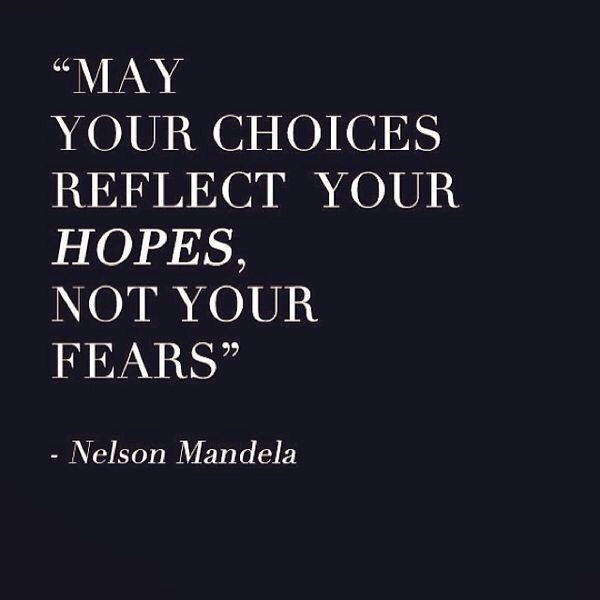 Talk Tuesday: May Your Choices Reflect Your Hopes! In life, you have the right, the opportunity or the power to choose. It’s always best to choose when you have an optimistic attitude and when your mindset is focused on expecting a positive outcome. It can be in relation to an event, a life circumstance or just in general. When you “expect with confidence”, a greater and more favourable outcome is sure to come your way. When you expect the worst, you may just get the worst. So why not set yourself up for success. May your choices reflect your hopes! Hope changes everything! « Beyoncé in Rails Clothing! I wanted to thank you for liking my daily outfits, I am glad you like them! Wish you a beautiful day. Xo,G.